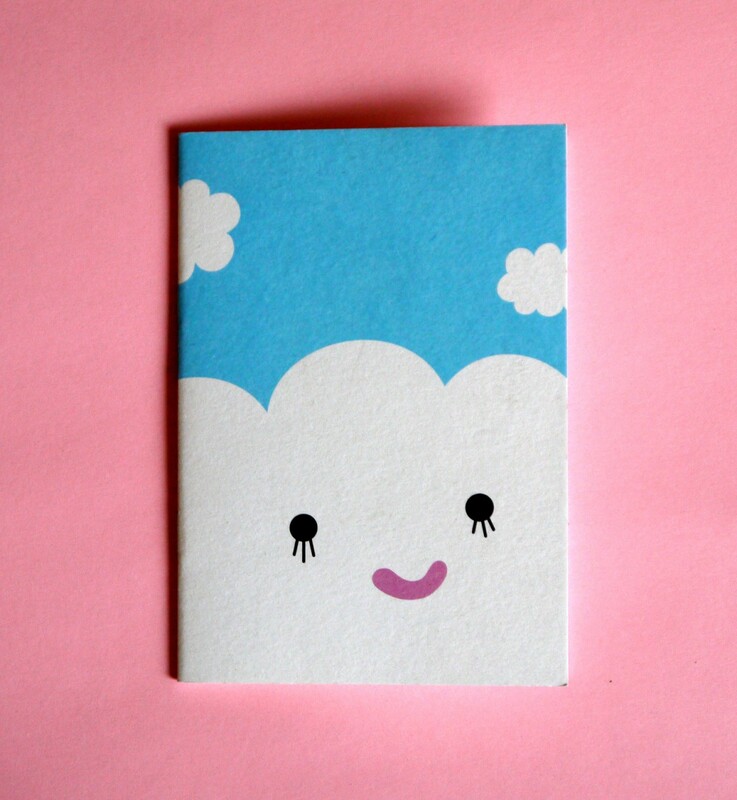 Although we’re right in the middle of the summer, and no clouds are to be seen in the sky today, I’ll nevertheless introduce this super cute and cloudy notebook. Have you seen this smile? And this look? Doen’t you feel like you’re back in kindergarten, when you had nothing to worry about?? Now, you understand. and here is no exception. 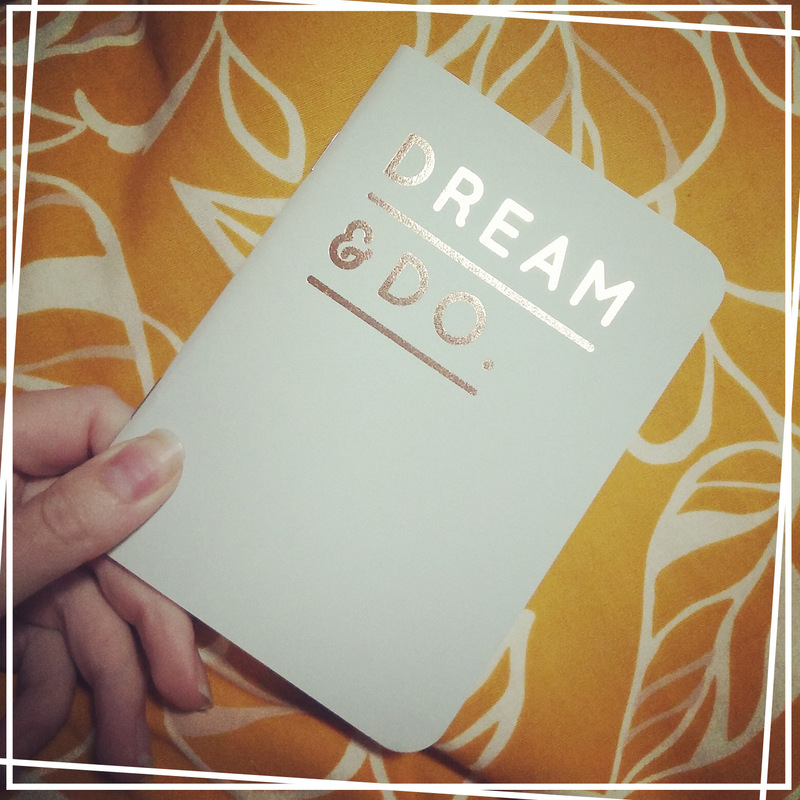 This notebook is pocket-size (10.5 x 15 cm) and only 32 plain pages. The price being very small too, there’s no reason you should not fall for it, after all. In case, you’ve never heard of Noodoll before like me, this young brand grew around a set of adorable characters created by YiYing Wang while studying Arts in Central Saint Martins school in London. 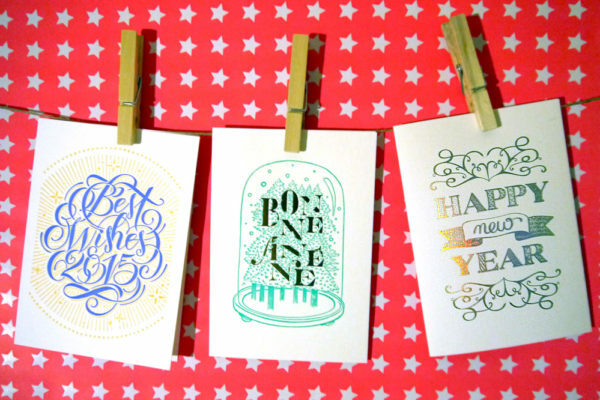 Today Noodoll sells toys, accessories, and yes, super cute stationery. If you too, lately cracked for some Noodoll stationery (or some similarly cute stationery brand), we can talk about it, this is the place to share this experience!